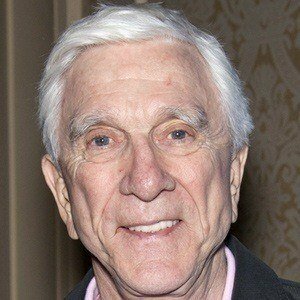 Comic actor who starred in the Naked Gun franchise and in Airplane! He was known for his deadpan delivery, which helped make his oblivious characters believable. He joined the Royal Canadian Air Force at age seventeen and made one of his earliest onscreen appearances in a sci-fi film called Forbidden Planet. He worked as a DJ and won a scholarship to attend the Neighborhood Playhouse. 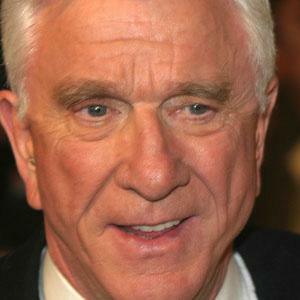 Although he established himself as a comedic actor, he was taken seriously in his role in The Poseidon Adventure. 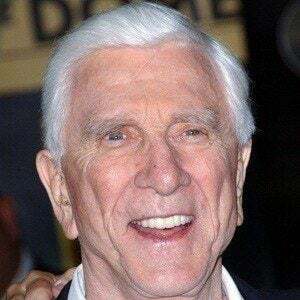 He played more than 200 characters over a prolific television and film career. His brother was Canadian politician Erik Nielsen. He was married to Barbaree Early from 2001 to 2010. He starred alongside Robert Hays and Julie Hagerty in Airplane!